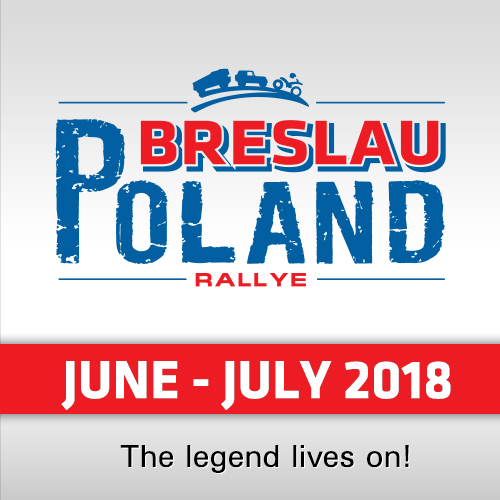 From June 29th until July 7th the northwest of Poland will roar again: Also in 2018 the organizers of the biggest Marathonrally in Central Europe are proud to say: "The legend lives on!" 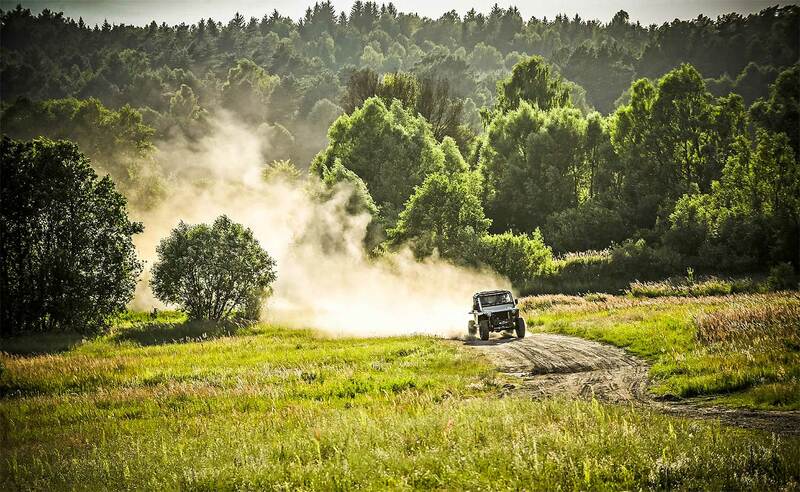 Next to the one-week long Marathonrally, the first time in history there will be the new category "Breslau 500" - a Rally in a Rally, 100% Breslau but only three days, which will be held during the first rally-weekend. While the Breslau 500 competitors will leave home on Sunday, the marathon-competitors will stay in Poland for another six days of great friendly motorsport. 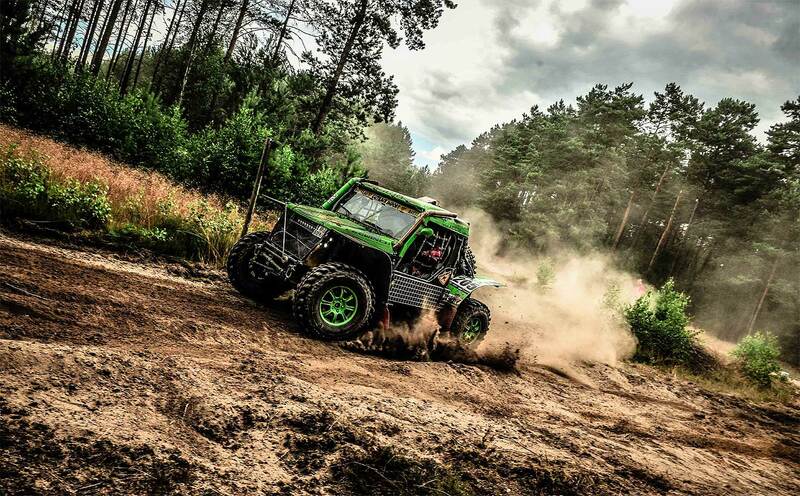 The rally surprises with a new camp for the start of the event: The town of Dretyn, close to the Baltic Sea will be the host of the event in the first days - including a showstart in the center of the town of Miastko on Saturday. After visiting the legendary Drawsko Pomorskie military training ground, the rally will move to Szczecinek / Gwda Wielka for the last stages - and to celebrate the prize-giving ceremony close to a beautiful lake including sand-beach. 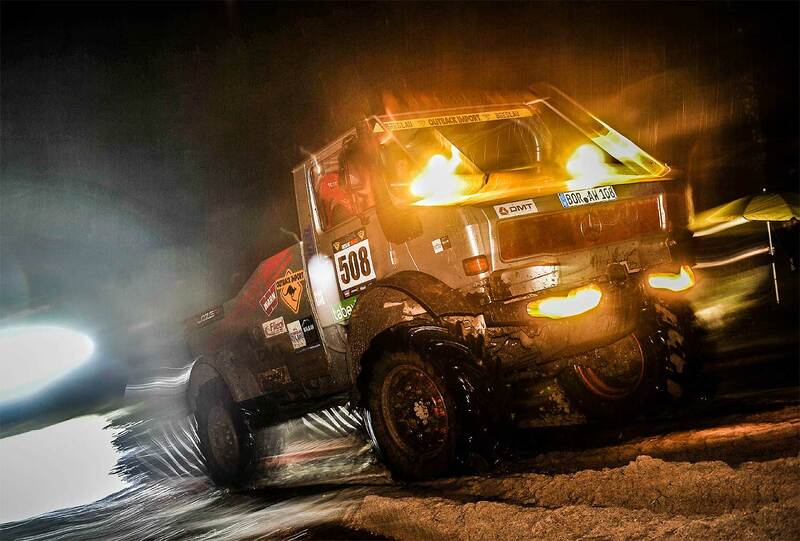 500 kms for the Breslau 500 and 1,500 kms for the Rallye Breslau Poland are waiting for the competitors: Racing-kilometers! 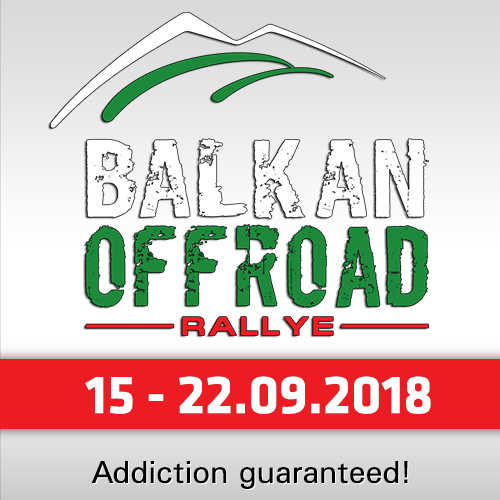 The rally is open for everyone: With the two categories "Cross Country" and "Extreme" the organizers again offer real, pure, uncomplicated motorsport for the lovers of speed as for the lovers of the dirt - unique in European Rallyraid. 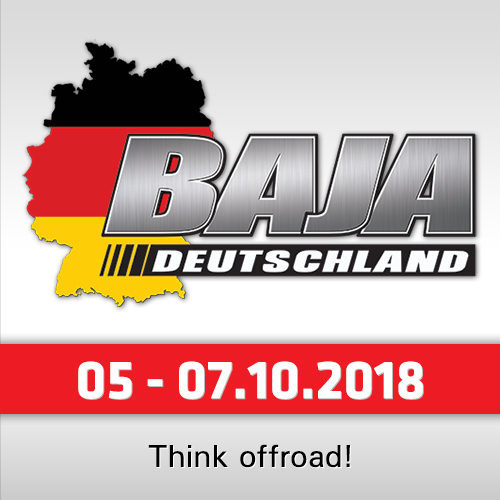 More than 150 competitors from all over Europe, Motorbikes, Quads, SxS, Cars and the big Trucks signed in for the Rally, which is held now since more than 20 years. Next to many Rally-Champions fans will see again the legendary Kamaz-Dakar Racetruck and Tatra-Racetruck of the German Team Sueptitz, from the UK there will be Extreme-legend Jim "Gigglepin" Marsden with his off-road prototype, from Poland the 7-times Quad-winner Kusy Remigiusz, from Germany Volkswagen Rally-Bus driver Bernd Jaeger or SAM-Mercedes inventor Sven Knorr, from France "Extreme-Lady" Francoise Hollender or the former "Balkan Offroad Rally" winners Frank Stensky (Mercedes, Germany) and Ronald Schoolderman (Toyota, Holland), to name only some.